Who doesn't love a great single-use stimulator? No worries about clean-up, just enjoyment. 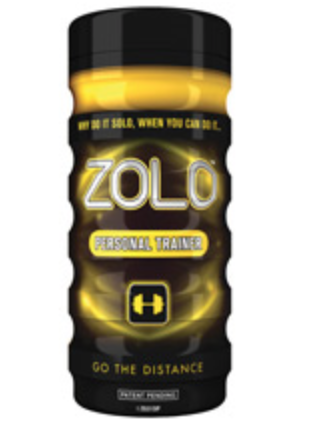 Whether you're home alone or on the road, treat yourself to a Zolo Cup. Each Zolo Cup is ergonomically shaped to provide the necessary grip for the ultimate pleasure. Control the tightness of the inner textured channel by adjusting suction simply with your finger.